Activity circles in the corners of the screen.Chaotic particles and lines. Applicable for technology, communication, social media background.Seamless loop. hd00:15Blurred circles in the corners of the screen.Blue plexus and lightning abstract technology and engineering motion background. Original organic motion and depth of field settings.Seamless loop. 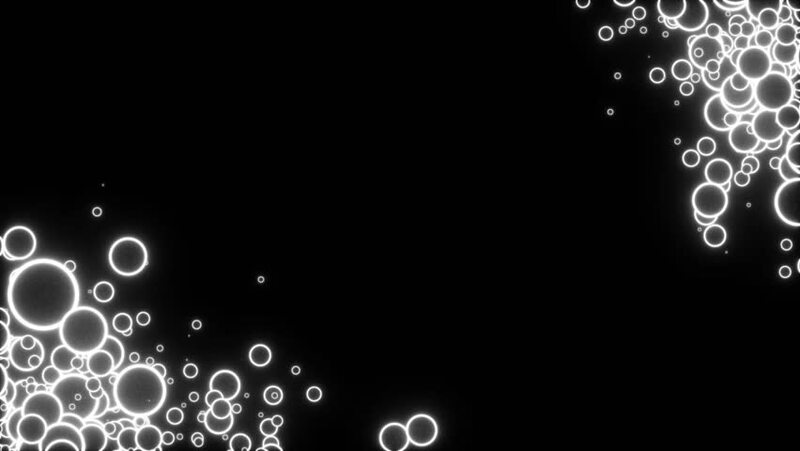 hd00:23splash bubble & soap underwater. hd00:14High quality motion animation representing swirling dark liquids and shadows.